When it comes to comparing the pros & cons of a free vs paid route planner, the old adage: “You get what you pay for” comes to mind. For fleet managers working through their research on route optimization software, they’ll typically come across an array of free vs paid route planner software. The trick is to wade through the “marketing speak” to know which option is best for your business or non-profit. There are free route planners on the market. While it’s great that they’re free, most free route planners come with significant limitations that end up costing money you didn’t anticipate having to spend. It’s Free – There’s no monetary cost to use it. Doesn’t Handle Multi-stop Routes At All or Offers Very Limited Multi-stop Routing – Free route planners typically allow you to optimize a route from Point A to Point B, and that’s it. These free route planners typically don’t support multi-stop routing, or multi-vehicle routing. If they do, there’s usually a limit of how many stops the route planner can optimize. 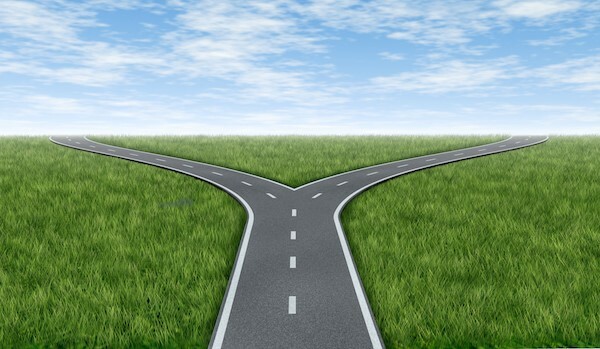 Potential Security Issues – Because free route planners often are based on open source code, they are not always as secure as a paid route planner. Ease of Use Issues – Free route planners are not always easy to install or actually use. Lack of Tech Support – Because free route planners are, well, free, you can’t expect the developer to provide you with free tech support. 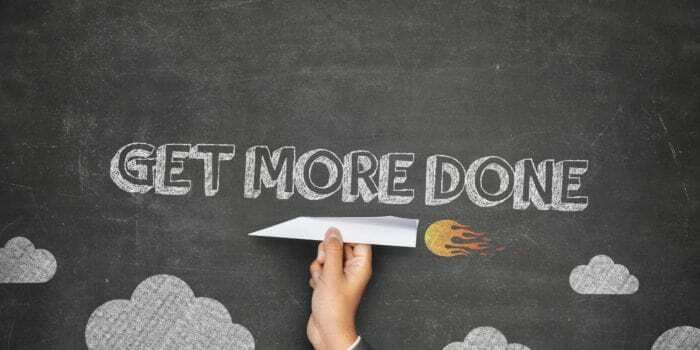 While there is a cost to a paid route planner, there are plenty of affordable options that provide excellent return on investment. Handles Multi-stop Routes – Affordable but paid route planners are built from the ground up to handle multiple stops on a route, as well as generating efficient routes for multiple vehicles in your fleet. More Advanced Functions – Paid route planning software typically offers more advanced functions sunch as managing routes by territory. Cloud-based – Typically with paid route planning software, you’ll find that most solutions these days are cloud-based. That means you pay a modest price per month for a subscription, and you access the route planning software via a web portal, using a computer or mobile device and a simple web browser. No Software to Load or Maintain – Most paid route planning software for small to mid-sized fleets is designed as a Software as a Service (SAAS). This means there’s no software to load on your own computers, nor do you have to spend time handling software updates. Reliable Tech Support – Paid route planners typically have reliable tech support. Free Trial Option – Rather than invest time or money up front, most paid route planners let you do a free trial to make sure you like the software and the interface before you have to buy it. 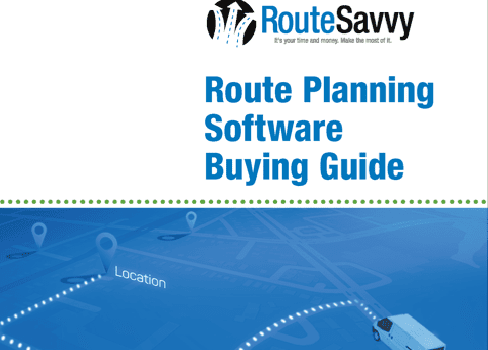 Massive ROI – Paid route planning software tools like RouteSavvy.com easily generate more efficient routing, which leads to tremendous savings on fuel costs, overtime labor costs & more. These savings more than offset any initial investment or modest monthly payment. RouteSavvy customer case studies prove that it can save upwards of $5000 per year (and often more) from a yearly investment of $300. A Yearly or Monthly Cost – Paid route planners cost money, yet are remarkably affordable. 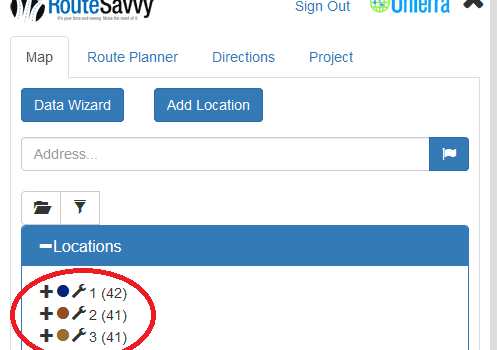 For example, RouteSavvy.com, developed by USA-based OnTerra Systems, costs just $25 per month for up to 3 users. The bottom line is that “free” route planners really aren’t free. They take time and often require investments in software, time, and/or tech support you didn’t factor into your budget, as well as offering very limited functionality. The wisest decision any business or non-profit manager can make is to invest in a paid (but affordable) route planner with an easy-to-use interface, great tech support, and ROI that’s been proven over the course of years. Considering route planning software for your business or organization? Check out RouteSavvy from USA-based OnTerra Systems. RouteSavvy costs just $25 a month for up to 3 users, and has been proven over the years to save thousands of dollars each year. Learn more about RouteSavvy at www.RouteSavvy.com. Or test drive this affordable, effective route planning software with our Free, 14-day Trial.